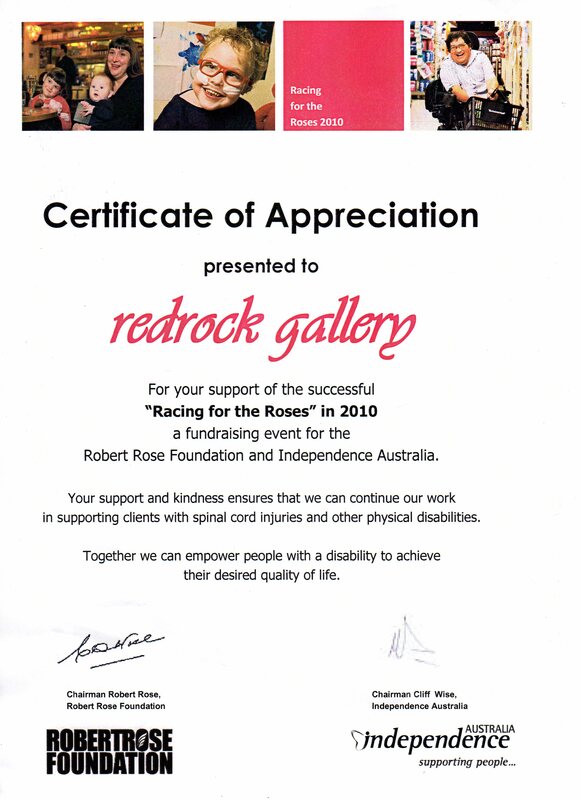 For over 17 years redrock gallery has been recognised as one of Australia’s leading Aboriginal galleries. Priding ourselves in promoting indigenous art and culture, our artwork and products serve as a reflection of our ideology… Supporting Australian made and owned products. 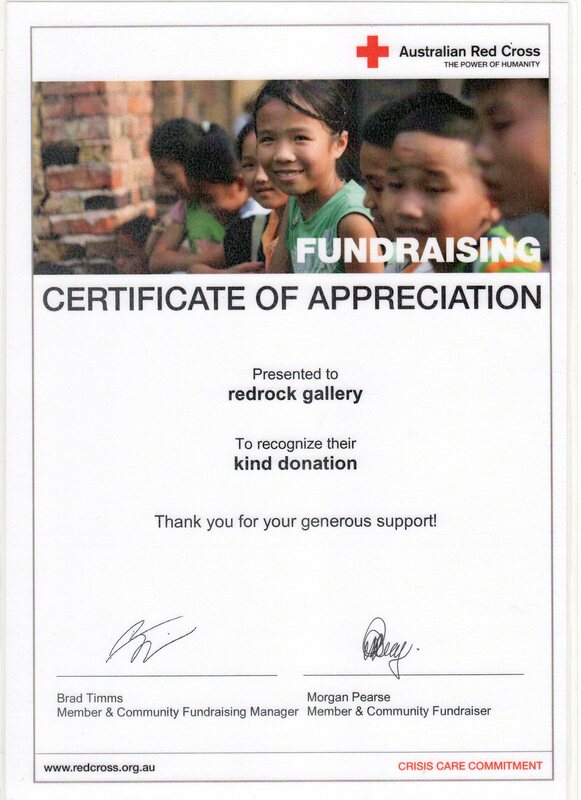 redrock gallery endorses genuine artwork created by Indigenous Australians. We proudly offer a wide selection of pieces that directly benefit our Indigenous people, their communities and their businesses. Director, Mem Aziz has been directly commissioning works from the Central and Western Deserts for almost two decades and his direct dealings and experience with Indigenous Australia is testament to his broad knowledge of the Indigenous cultures represented in redrock gallery.